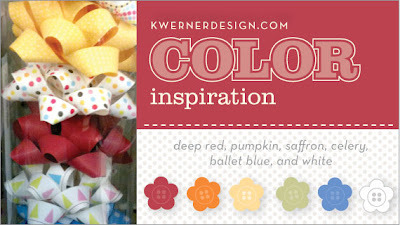 Time for another colour challenge from Kristina Werner. Pretty colours this week, although at first glance, all those colours were a little intimidating! Might have to have another try later on. I have an idea, and if you see a post about it, it worked out! This is stinking fun!!! Love your use of the heart punch and stiching. Super fun job with the color combo. Oooh...how did I miss this?! Love the little line of hearts. Wahooo! Congratulations on being in the ROUND UP! Yee HAW! Great use of the colors. Congratulations on Kristina's Round Up! Great minds think alike... hehe. I did one simular a little while ago. The heart and the Short & Sweet set go hand in hand, don't you think?